I like this.... but it's an Invicta? I feel so confused. drwindsurf, Rocat, wpbmike and 2 others like this. Thanks for the heads up. I'm surprised Fortis is a commonly faked brand, I wouldn't think that they had the status where it made sense to fake them. Unusually it's just the old three hand flieger models, with the cockpit version a more recent addition. Someone was even selling the parts kits (i.e. BYO movement) for a while. Fortunately they're usually pretty easy to pick from the listing photos. 20% off straps at Clockwork Synergy with code SZANTO through 8/14. drwindsurf, wpbmike, AndroidIsAwesome and 4 others like this. drwindsurf, Wiggy999, yankeexpress and 5 others like this. That's a great looking chronograph. 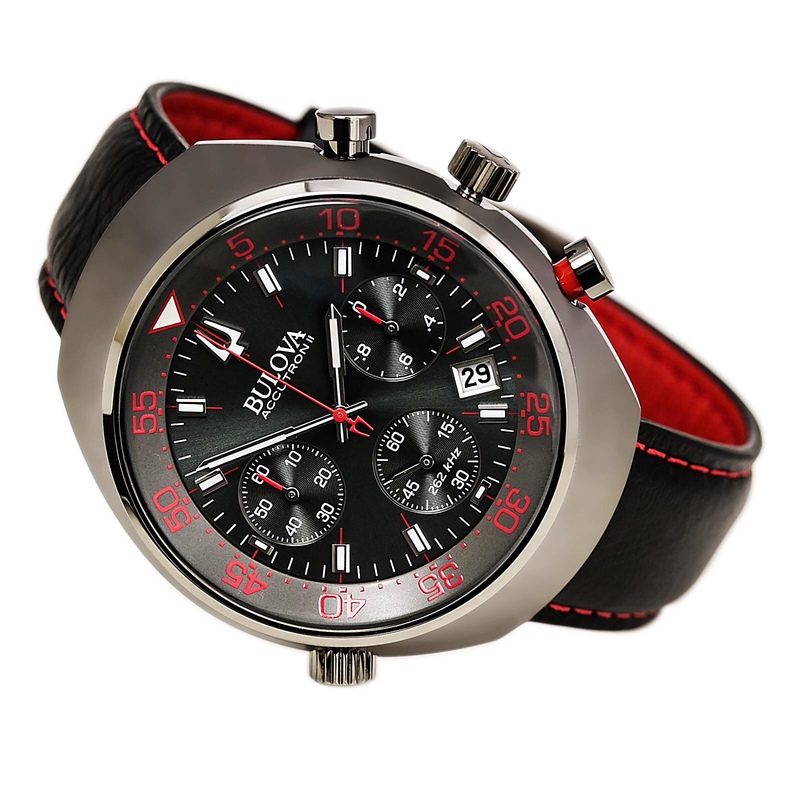 In general, does Bulova charge more for their 262 kHz watches than their standard quartz watches? I’m in a brick and mortar closeout store with a Mako XL for $105. That’s solid right? Rabirnie, drwindsurf and thetimelord like this. Any recommendations and/or coupons for vintage style straps? Thanks guys! C-3PO: "Is there anything I might do, sir?" Luke: "Not unless you can alter time, speed up the harvest or teleport me off this rock." All times are GMT +2. The time now is 11:56.